Listen up! 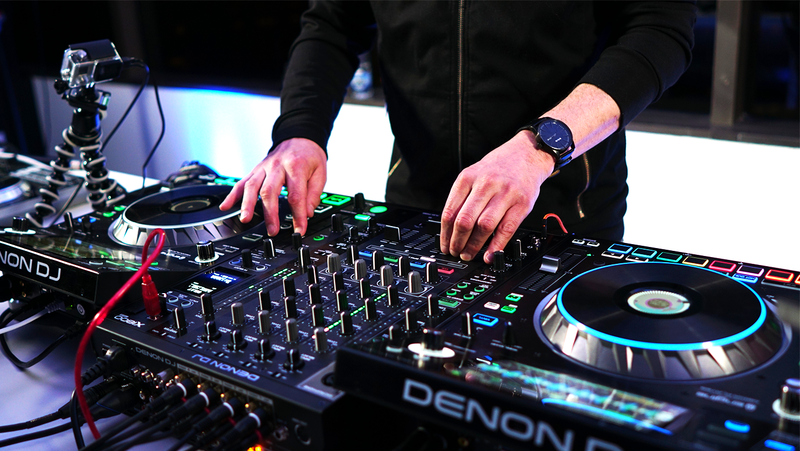 There are just five days left to enter the Denon DJ Prime Time Giveaway. 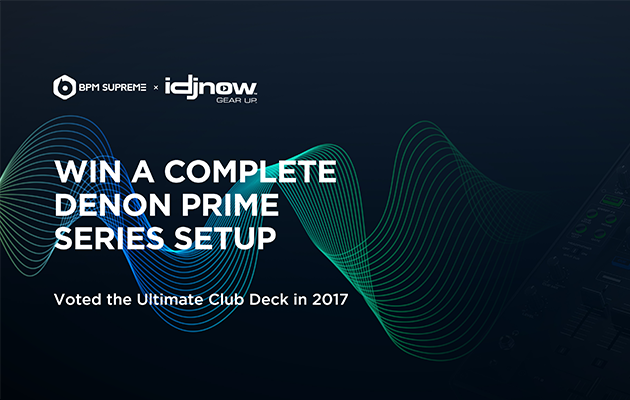 In case you’ve slept on this, BPM Supreme and IDJNOW.com are giving away a complete Denon DJ Prime Series set up — worth over $5,000! 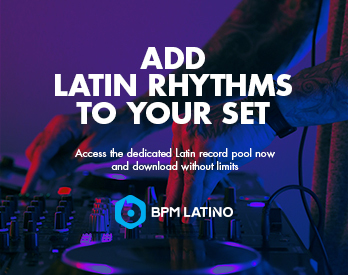 Click here to enter now or keep reading for more details. As an added bonus, you’ll be eligible for a $50 off coupon code to use at IDJNOW.com just for entering the giveaway. 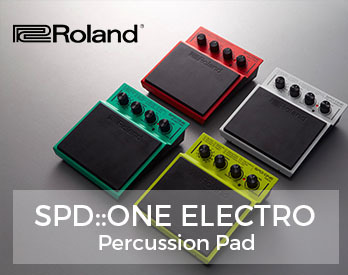 IDJNOW.com has all of the essential gear for DJs and producers at competitive prices. 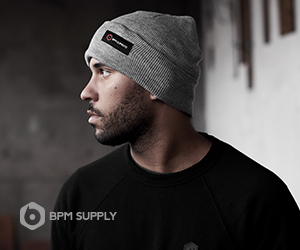 Visit http://bpmsupreme.com/primegiveaway to submit your name and email before the giveaway ends on February 28th. Leave us a comment below and let us know if you’d like to win this sweet set up!